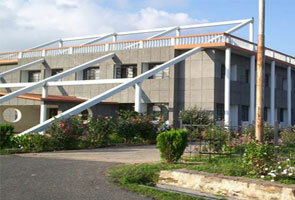 The Uttarakhand Board of Technical Education is well known engineering institute in Roorkee, Uttarkhand. 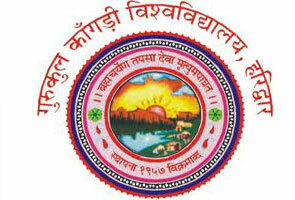 The institute was established in January 15, 2004 under the act no – 27 of 2003 approved by Uttarakhand legislative assembly and concurred by state governor. It was started with an objective to deliver high quality education and to groom students for great future. 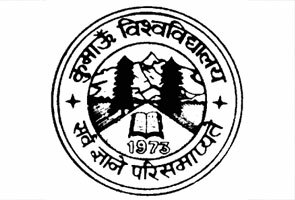 Uttarakhand Board of Technical Education provides wide range of academic programmes in the field of engineering and technology. If you have any queries or issues regarding Uttarakhand Board of Technical Education 2015 Admissions, Examination schedule, 2015 Results and other important information related Exam Dates of the following year, you may contact at below listed official contact details of Uttarakhand Board of Technical Education for ease.